Although Jonathan Page starts his season in the US, and returns briefly for Nationals, we don’t often get an up-close look at his race bikes. 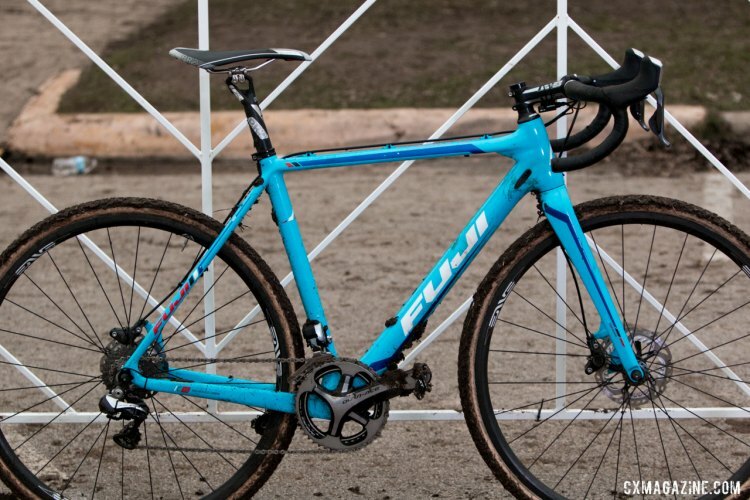 Today we profile the Fuji Altamira CX 1.1 Disc cyclocross bike Page used at the 2015 Nationals, the 2015 Cyclocross World Championships, and today’s Superprestige race in Middelkerke. 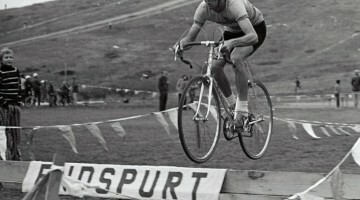 Fuji Bikes actually has a long history in cyclocross, one that includes titanium cyclocross frames piloted by cyclocross legend Paul Curley in the 90s. 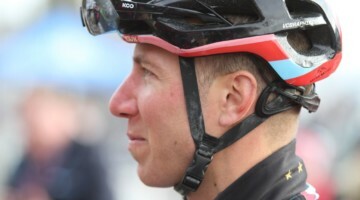 Jonathan Page, four-time National Champion, began riding the Fuji Altamira CX 1.1 in 2013 after switching from his “mystery bike” he piloted to win the 2013 Nationals. 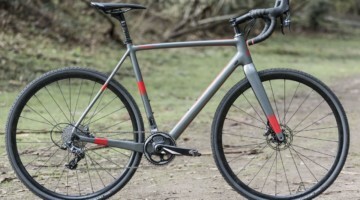 Fuji’s Altamira cyclocross bike is sold at independent bike shops, but also is routinely found at larger national chains as well. In addition to the top-of-the-line 1.1 model, there’s more affordable model, including this Altamira CX 1.3 model. Use your arrow keys or the arrow buttons to navigate through the photos and captions. Full specs on the final slide. See more cyclocross bikes from the 2015 World Championships and National Championships here. The new Altamira CX 1.1 Disc is a new disc model with the C10 carbon that Fuji uses in its top-end bikes. 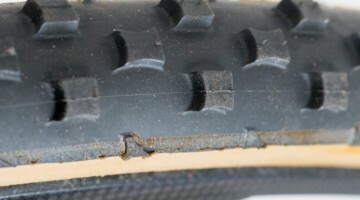 Fuji has played with the carbon it uses in its frames over the years. Initially the complete bikes were using the company’s C5 carbon, and only the stunning, candy apple 2013 $1800 CX 1.1 frameset featured the lighter, higher modulus C10 carbon. Compared to the 2013 Altamira CX 1.3 Disc we reviewed in Issue 19, Page’s frame is lighter due to the lighter, stiffer carbon. However, this year, all complete Altamira CX Disc bikes utilize the C10 carbon. 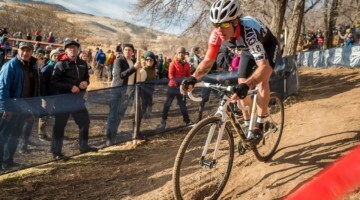 Page has his own custom-colored baby blue Altamira CX Disc framesets to match his XCEL-LED jersey, and his bikes don’t resemble the stock race-ready 2015 Altamira CX 1.1 Disc complete bike that comes with SRAM Red drivetrain and hydraulic brakes and surprisingly, Oval carbon tubular wheels and Challenge tubulars. Is Jonathan moving back to the U.S. and racing full time in the U.S. next season? Weight? 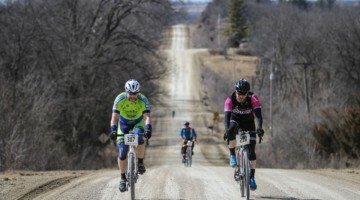 Just how light or not light are these bikes being featured? Surely Feedback Sports would ‘sponsor’ you for reviewing all the National Champ bikes and bikes of interest! Good point @dusttires. But even though we brought a scale, we chose to photograph the actual bikes raced, not pit bikes of spare bikes or the bikes with different tires. See that mud? The weights wouldn’t mean anything. They were all over the place due to the conditions, and there wasn’t time, especially that Monday, to get a clean bike weight after the race.